Break the cycle of tension and exhaustion in the workplace and learn how to have greater energy through correct breathing. Workers today are becoming more sedentary. We are thinking more and using our bodies less - we communicate all day with a computer screen, becoming so absorbed that our shoulders tense, our breathing changes, we hold our breath too much and, by the end of the day, we're exhausted. The exercises in this book will help you restore energy-efficient breathing and improve your energy levels, productivity and work pace. You will learn to run on natural not nervous energy, and your thought patterns will become calm but alert. You will reduce your stress levels naturally and without drugs. 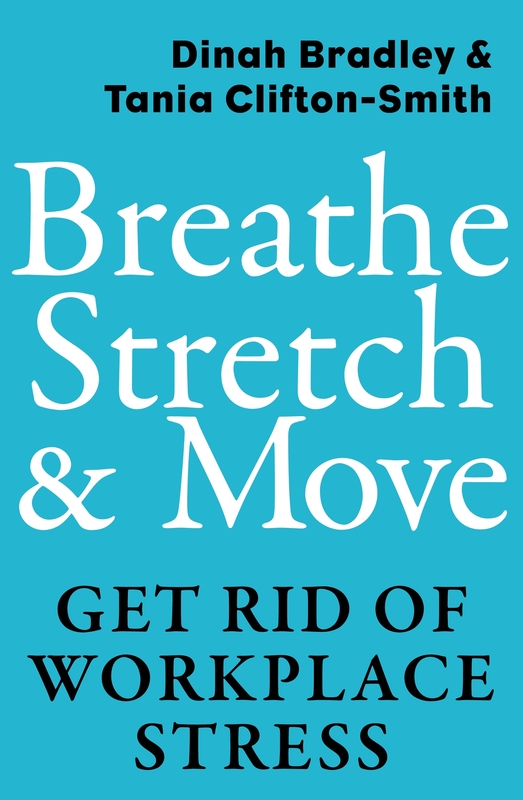 The book includes a number of crucial exercises specifically for high computer users, and more general exercises for all sedentary workers. Then there are exercises to energise you and to reduce anxiety before presentations, meetings and job interviews. Authors Dinah Bradley and Tania Clifton-Smith — the 'queens of calm '— are world experts on breathing pattern disorders. As practising physiotherapists they have an in-depth understanding of the physiological and musculoskeletal problems caused by poor breathing. Love Breathe, Stretch & Move? Subscribe to Read More to find out about similar books.